The Colonial furniture is a great choice to bring the colonial atmosphere into your house. The colonial style commonly refers to the house decorating style around 1600s until 1800s. The house decorating style in that era surely is a classic design. The difference between the colonial style and the other house decoration style is the luxurious and warm atmosphere that is created in the house. The classic style brings the elegant and clean appearance of the house. Now you can also adapt the colonial style as the theme of your house. 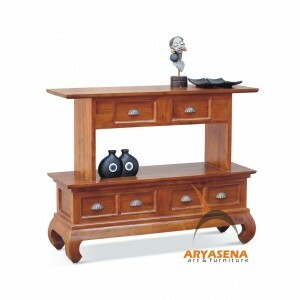 You can also have the house which looks splendid by decorating your house with the furniture that has colonial style. Before you see our online store to order your furniture, it is better to learn more about the colonial house decorating style so that you can choose the right colonial styled furniture which is suitable for your house. The colonial housing decoration style itself can be classified into two big sub-styles which are the Georgian style and the Federal style. The Georgian style refers to the decorating style in early 1600s during the Gregorian period. The style is characterized by a house which has built in closets, featured the wooden floorboards, and the paneled fireplace. While the Federal styled houses are characterized by the influences of British and French culture in the style. The style mirrors the style in 1800s. The characteristic of the house style are the Corinthian columns, the spiral stairs, comprehensive crown moldings, casing and mantelpieces as the decorative aspect of the houses. If you want to adapt the classic themed for the house, of course you do not have to rebuild your house. You can bring the colonial atmosphere by decorating your house with the colonial furniture. To get the authentic design, you can choose the furniture whose designs and colors are commonly used in the era. The natural and soft color such as cream, mustard yellow, blue grey, taupe, deep green and other natural earthy colors. You can also choose the brighter colors such as gold shades and green undertone colors if you want to adapt the Federal style. Where to get the furniture in colonial style? 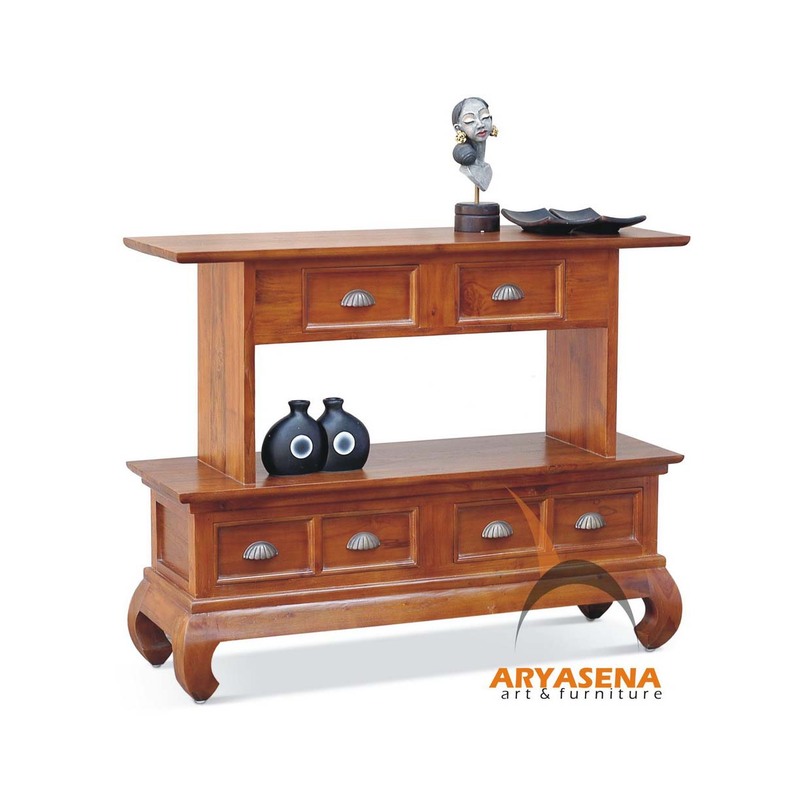 Well, you can come to our showroom or click our website aryasena.com that offer you the colonial styled furniture. Our website also a great place to be checked. Definitely you can find many options to go to get the colonial styled furniture. One thing you have to keep in your mind is that you have to make sure that our place you choose to get the colonial furniture is a reliable place that offers you high quality items.